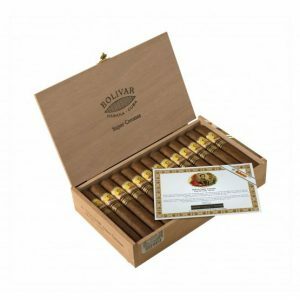 The Bolivar Super Corona represents just the second time that Bolivar has been selected for an Edicion Limitada, following the Petit Belicosos in 2009. 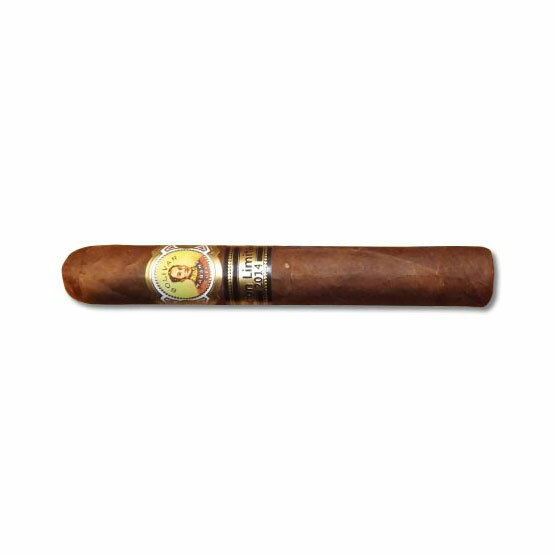 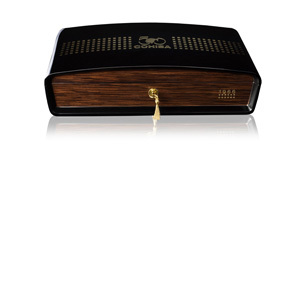 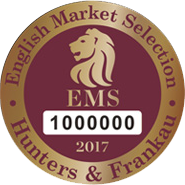 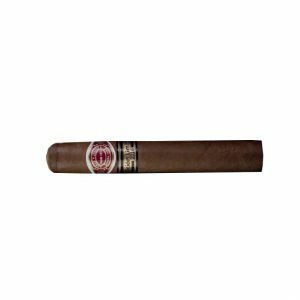 It also shares its name, although not its dimensions, with a previous Super Corona produced by H.Upmann. 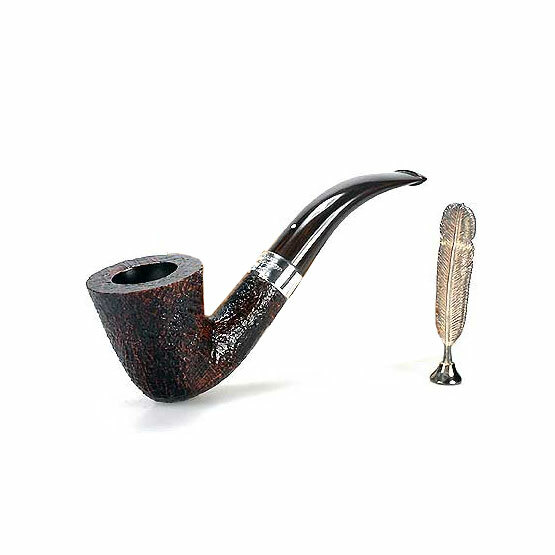 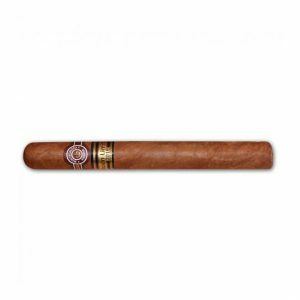 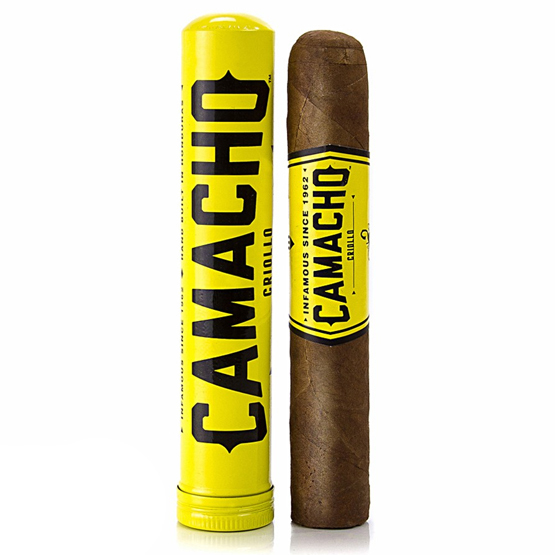 Although two millimetres shorter than a standard Corona, it boasts a heavier ring gauge than the standard vitola. 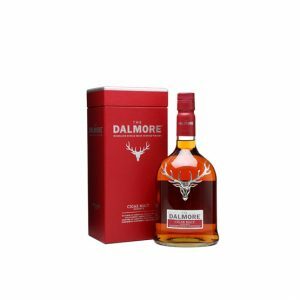 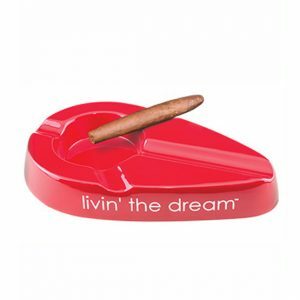 Purchase now and earn 29 points. 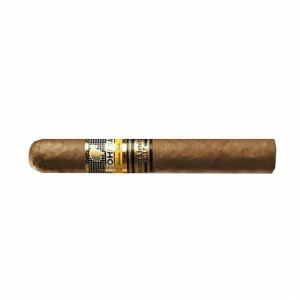 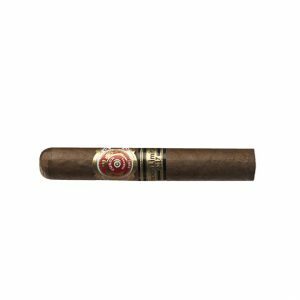 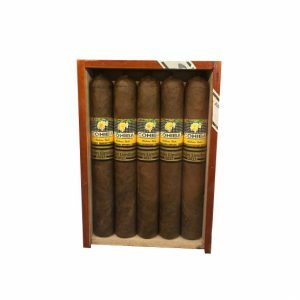 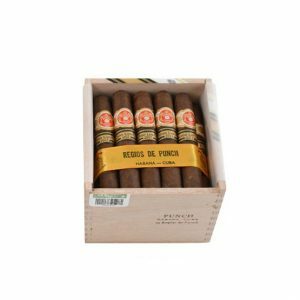 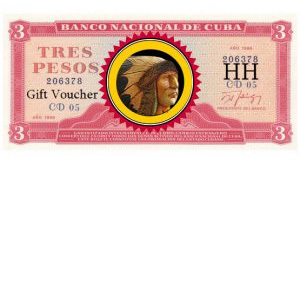 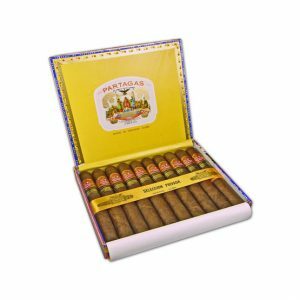 Limited Edition cigars are made from specially selected tobacco leaves that all have been aged for a minimum of two years.